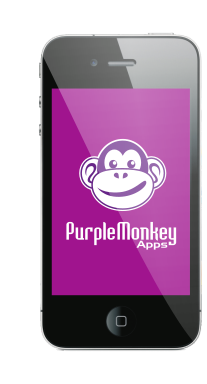 Purple Monkey apps Builds apps ! 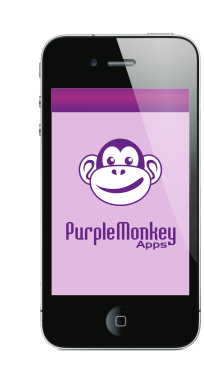 Purple Monkey Apps builds beautiful, functional, custom apps for small businesses. ​The possibilities for your app are virtually endless! If you are interested in learning more about an app for your organization, we will gladly spec out your app and give you an estimate. ​No obligation! Free of charge or commitment!